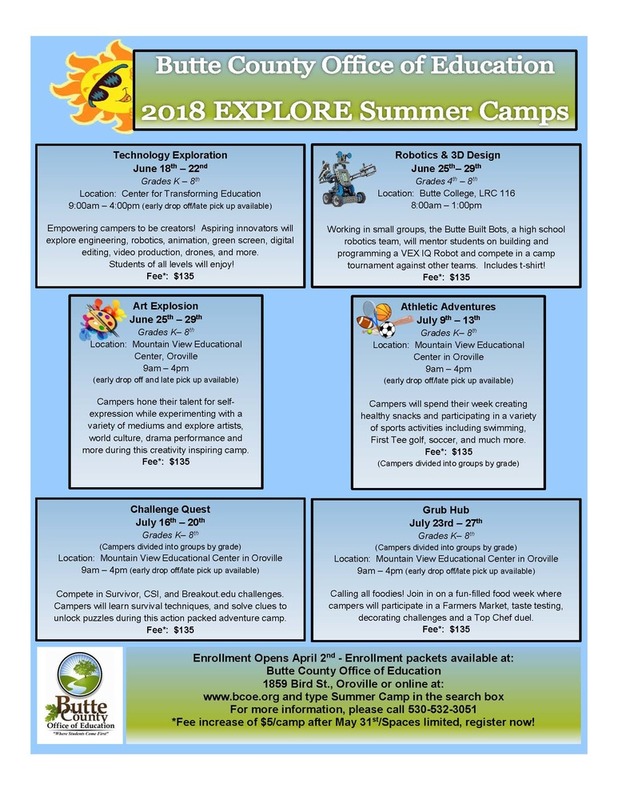 The Expanded Learning Program is excited to announce their 2018 Summer Theme Camp line-up. Registration opens Monday, April 2nd. Click here to visit Summer Camp page.